Accepting most insurance and we are preferred on most Medicare Part D plans. 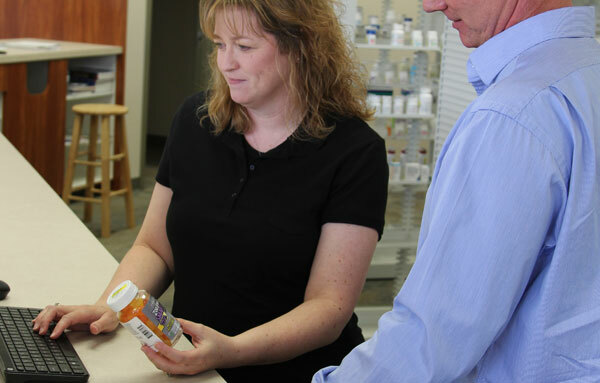 We will provide a free prescription cost review and search for the lowest generic pricing. We’ll also coupon shop to find any manufacturers coupons to save you money.